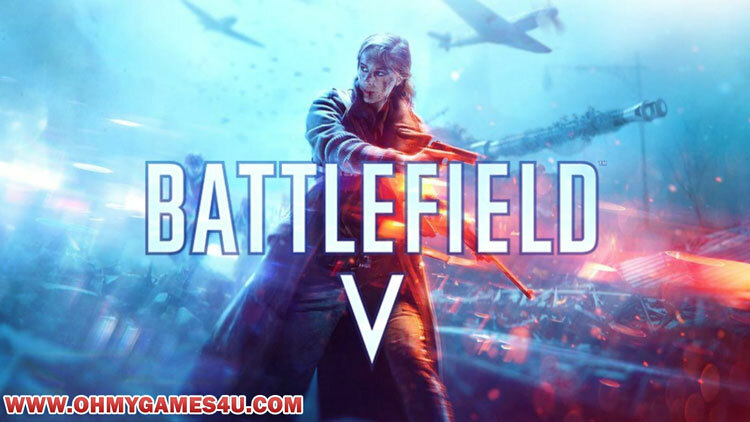 About the game: Battlefield V is an upcoming first-person shooter video game developed by EA DICE and published by Electronic Arts. 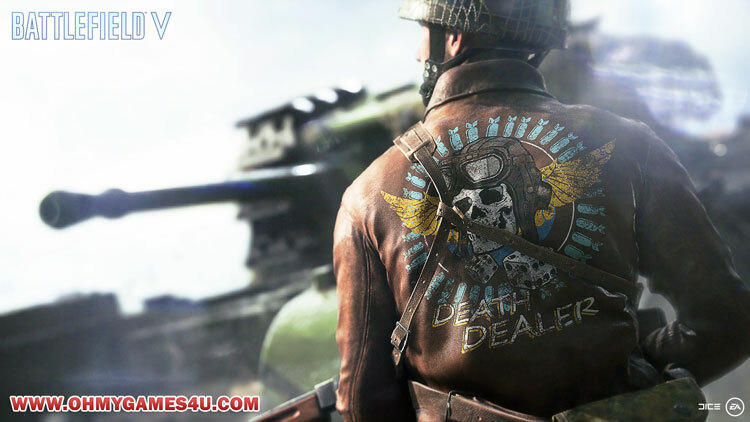 Battlefield V is the sixteenth installment in the Battlefield series. It will be released worldwide for Microsoft Windows, PlayStation 4, and Xbox One on November 20, 2018. Those who pre-ordered the Deluxe Edition of the game were granted early access to the game on November 15, 2018, and Origin Access Premium subscribers on PC got access to the game beginning 9 November 2018. 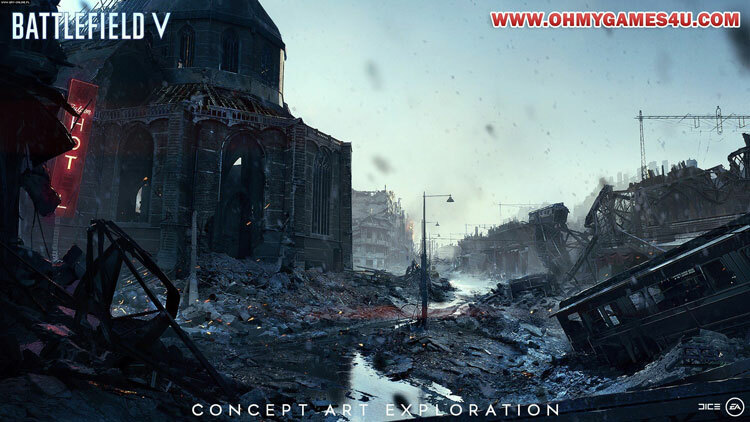 The game will continue on from its precursor Battlefield 1 by focusing on World War II. Pre-release reception of the game was mixed, with the announcement trailer causing backlash from fans of the series for a perceived lack of historical accuracy and the inclusion of female soldiers.